Nature's Herbs premium Reishi Mushroom (Ganoderma lucidum) is derived from the high quality Reishi Mushrooms. 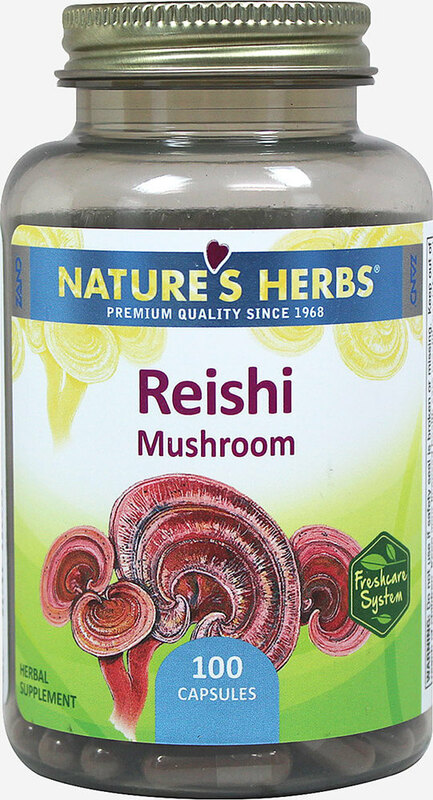 Reishi Mushrooms have been used in China for at least 2000 years and is known as Ling-zhi. It is also known as "Red Reishi."